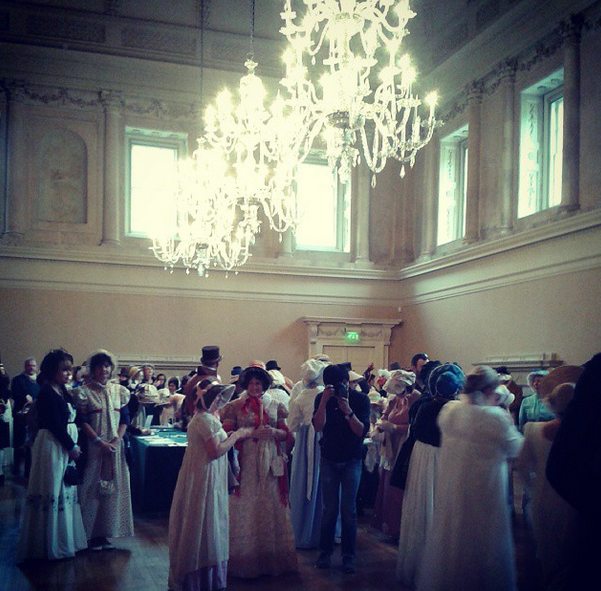 Last Saturday, I took a brief sojourn from our beloved 17th-century and travelled into the future – to a Regency event in Bath, England. 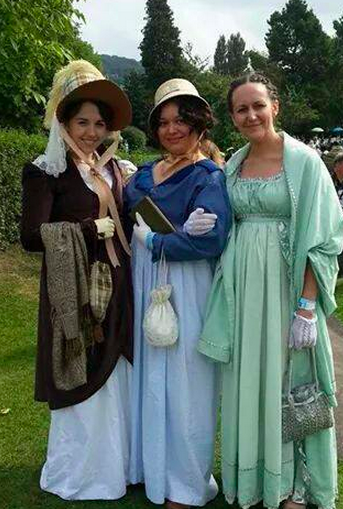 I attended the Jane Austen Festival Grand Regency Promenade on the 13th of September, 2014. 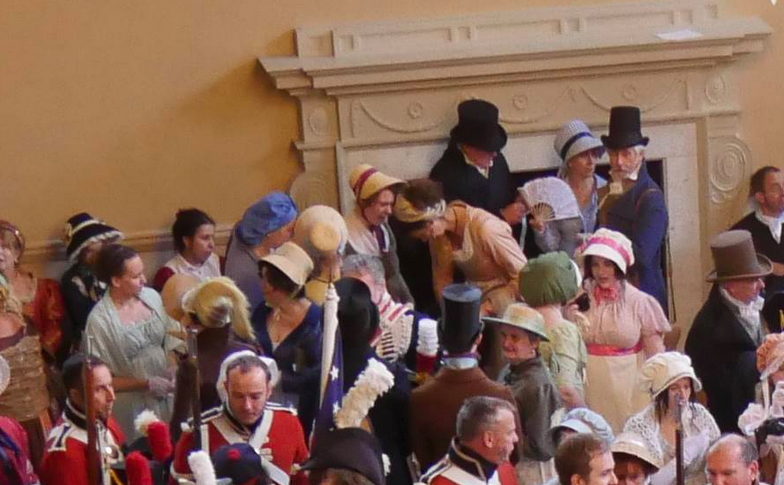 With only my early 19th-century clothing and my mobile conveniently smuggled into my reticule, I journeyed via public transportation from Windsor to Slough, then Slough to Reading, and finally, Reading to Bath. It took approximately 2 hours and 15 minutes door-to-door, and there was much comment made from passersby. I did feel a little self-conscious, but as my husband so wisely said, “Look at how badly people dress these days. You will be the only well dressed person in sight.” He’s usually right about these things. It’s true, my grandparents in Chile were *very* poor, and yet they always made an effort when going out into public. Grandad always had a suit and a hat on. We’re all (in the West) much more wealthy than they were, and yet we generally dress without bothering much. Anyway, I digress. 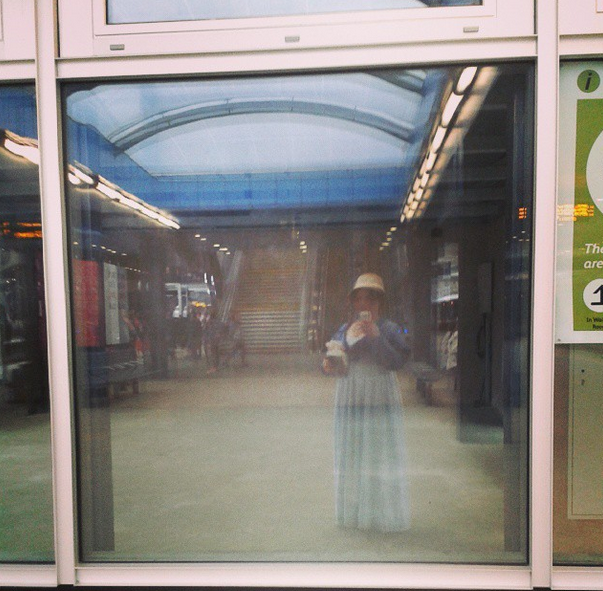 As I waited for the train to Bath Spa at a platform at Reading Station, I was eventually joined by others who were dressed as I was. All of these people were immediately friendly, one gentleman even began expressing concern that I had been travelling alone. I joined them on the train and we conversed about a variety of things. 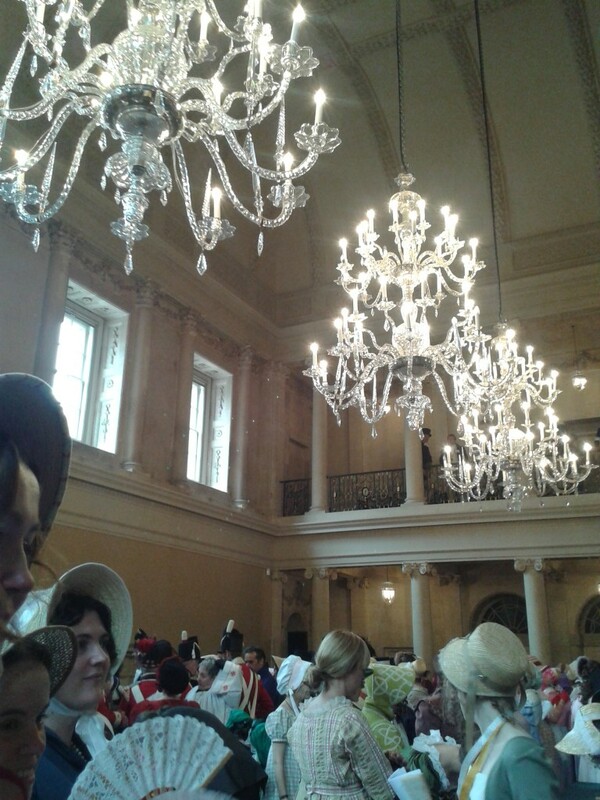 By the time we had reached Bath Spa, the station was packed with people – and we all made our way to the Assembly Rooms. 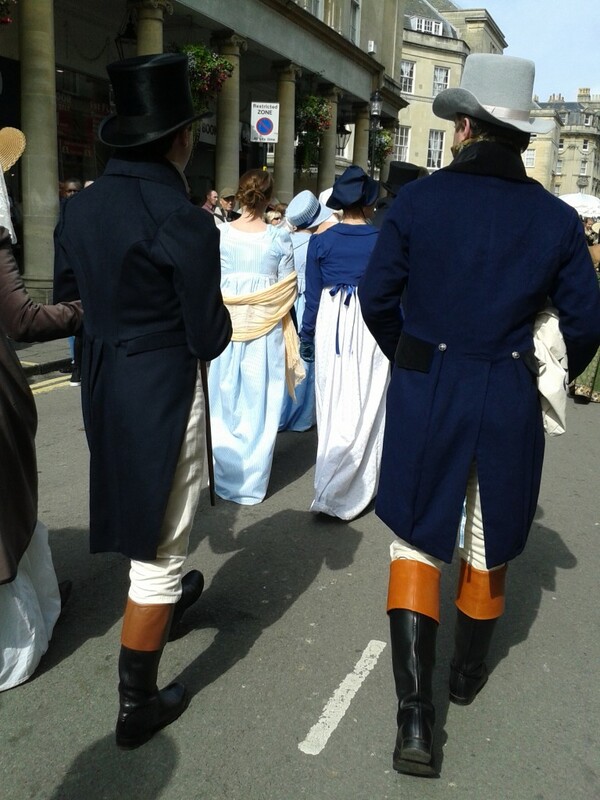 Along the way, there were many more people dressed in Regency clothing – and they looked simply amazing. Some people had gone to great lengths – and cost! – to get such beautiful outfits. New friends, Robert and Ashley! They looked magnificent! I met up with some of my friends from Twitter and Facebook, and also had the pleasure of meeting new acquaintances. It is always wonderful to meet others who share a great passion for history, and who were as excited as I was to join in the festivities. 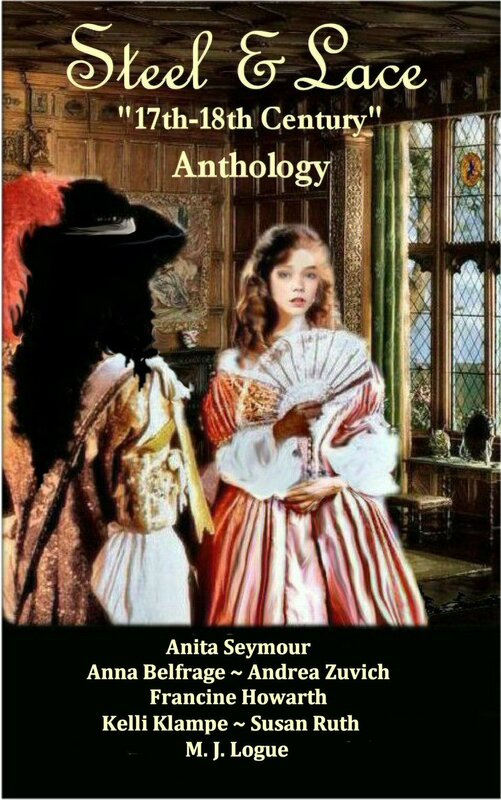 The two ladies at the right of the photo below are 18th-century historians, and if you love that period in history as well, I urge you to have a look at their websites: Stephanie’s The Private Life of William Pitt and Jacqui’s Always Wanted to be a Reiter. 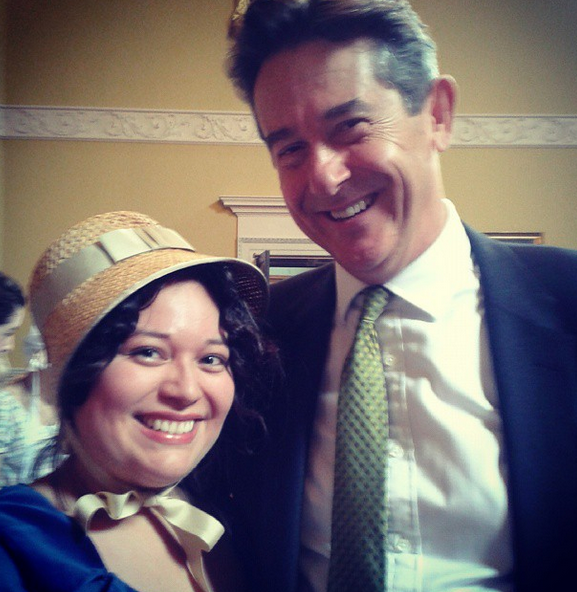 I even had a great chat with Adrian Lukis – who memorably played Mr. Wickham in the 1995 BBC adaptation of Pride & Prejudice. He was the special guest at the event, and he was so very charming and friendly, that he could have given Mr. Wickham a run for his money! Unlike some actors, he was nice enough to take the time to talk to and take photos with many of us. 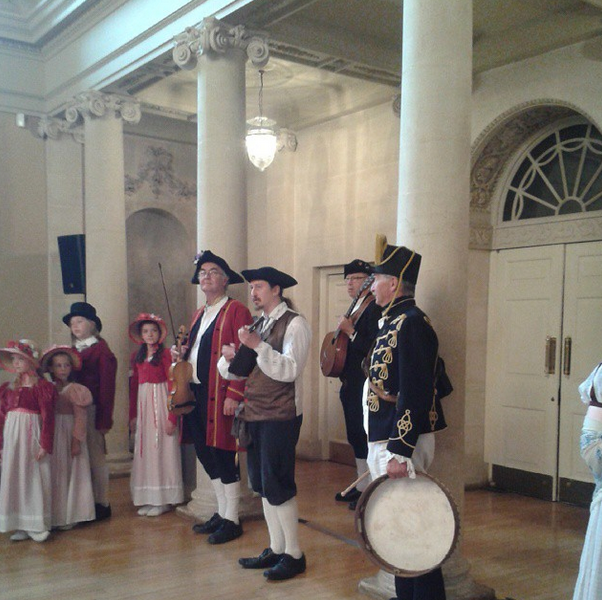 From the gorgeous Assembly Rooms, we began our Promenade throughout Bath town centre. People were lined up on the streets, photographing and recording us as we walked by. It was so cool! 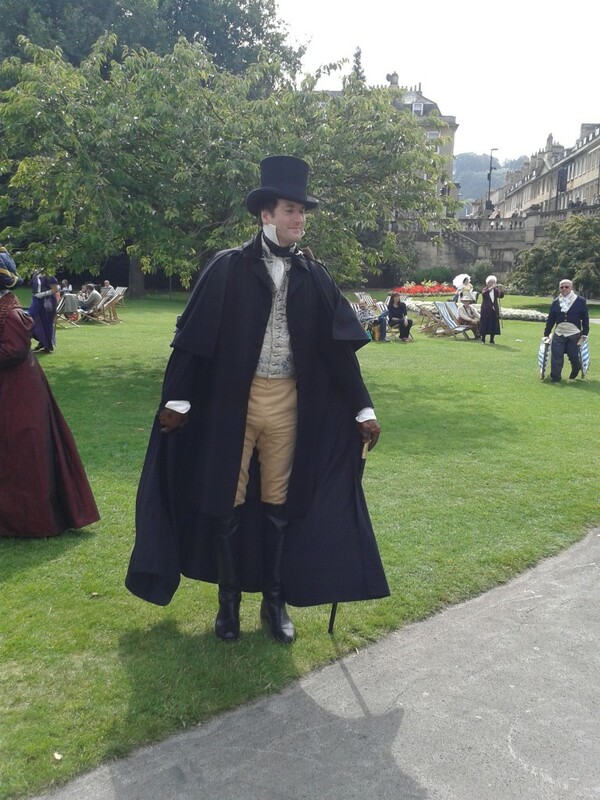 You can see us begin our promenade in the video below, and I start to appear around 6:16. I met more kind people, including a lady photographer, with whom I had a very pleasant conversation. 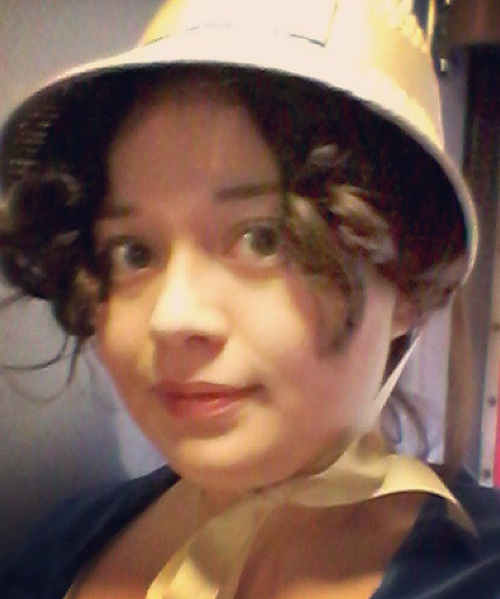 Some people went out of their way to be friendly and courteous to me as I was dressed thus. 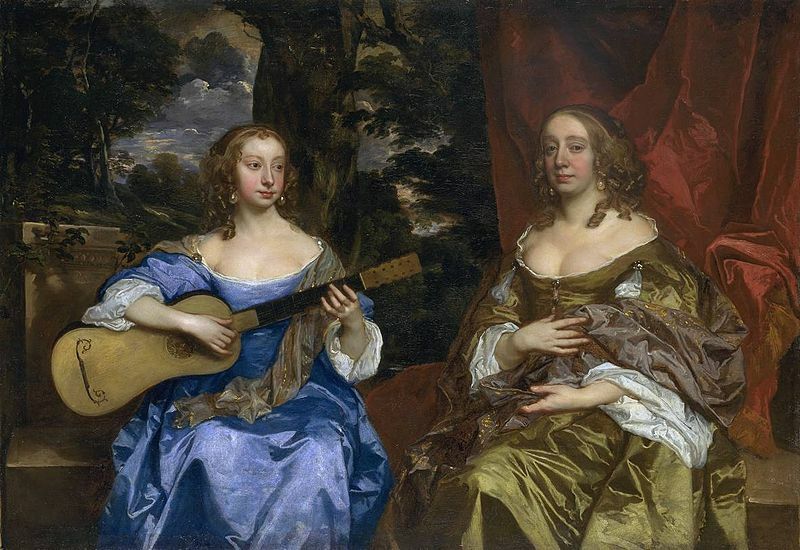 When Jacqui and Stephanie and I were sitting at a coffee shop close to the Pump Rooms, a man sitting beside me said that he wished women would still dress like we were dressed. This sentiment proved to be repeated often by both men and women. The main (and only!) problem was that Bath had too many events going on simultaneously that day. There was, according to some on our carriage, a cheese festival, a rugby match, and all the universities were having open days. This made for a good deal of transport congestion and delays on our return home. As I reflected upon the day’s events whilst I quietly uploaded my photos and videos onto my social media sites, I thought there was possibly a deeper issue involved in such an event. Had the women I met on the platform at Reading station not said there was a huge increase in attendees in the past two years? The strongly positive comments I heard and my fellow Promenaders received struck me that most people are disenchanted with modern life. 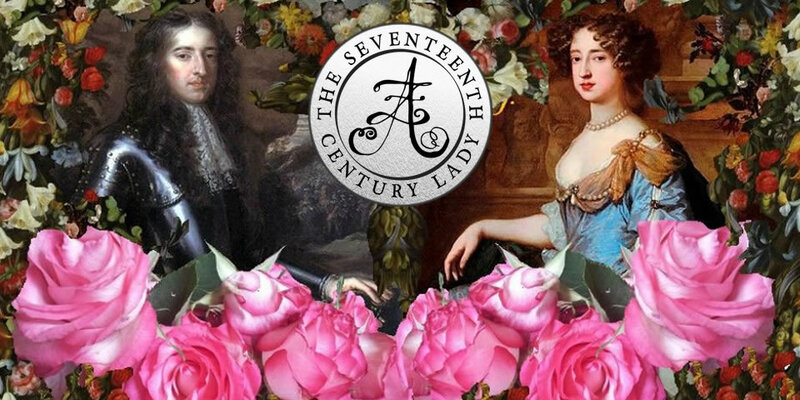 There is a romantic element of this time – a time where etiquette and manners were very important, and in our present world, where people spew profanities often and without a thought for the people around them, this longing for such ‘old-fashioned’ aspects of common decency are very much in demand. Perhaps I’m thinking too deeply about this, when it could (possibly) be that people simply like to dress up. I doubt that, though. Personally, I feel that we’ve become very misguided in our modern ways. 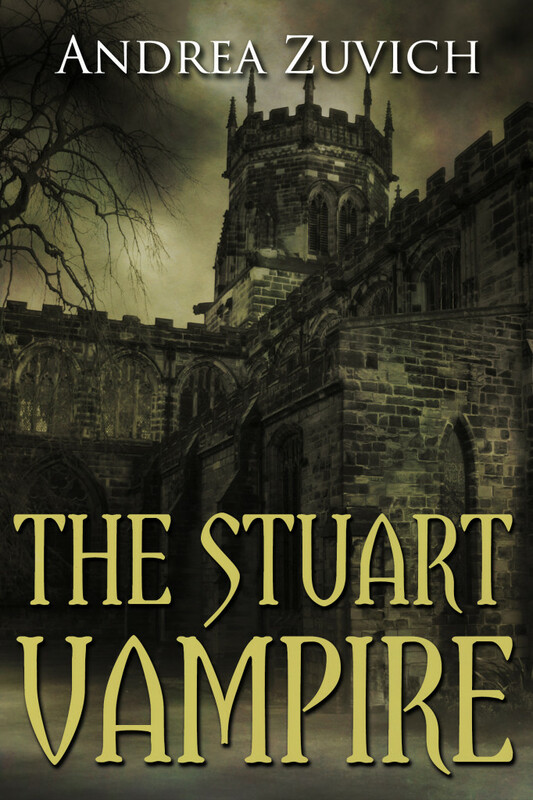 It is popular to hold views decrying our heritage and history, when every culture in the world has done some evil at some point. 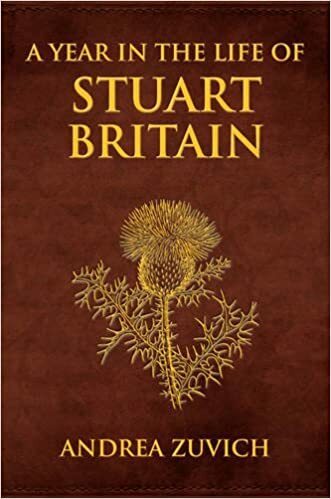 I love England, I love its history and I think the British people have a great deal of which to be proud. 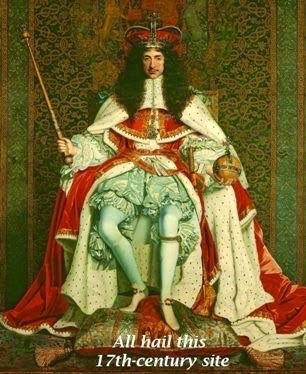 I say this, of course, on a momentous day. Today, Scots will decide whether or not to become an independent country or remain part of the United Kingdom. 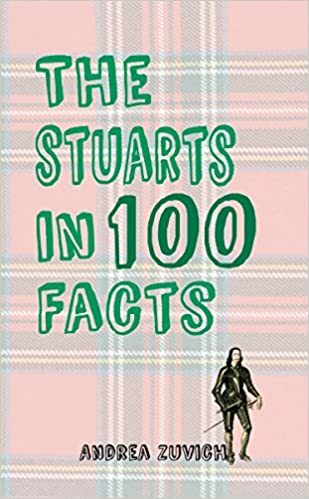 As a historian of the period in which Scotland officially became joined to England, Wales, and Ireland, I find myself extraordinarily conflicted. I can understand both sides of the argument, and so whatever outcome follows today’s vote, I am sure a great many things will change. Well said … and the photos are terrific. What fun! Very much agree with your comments on life today. 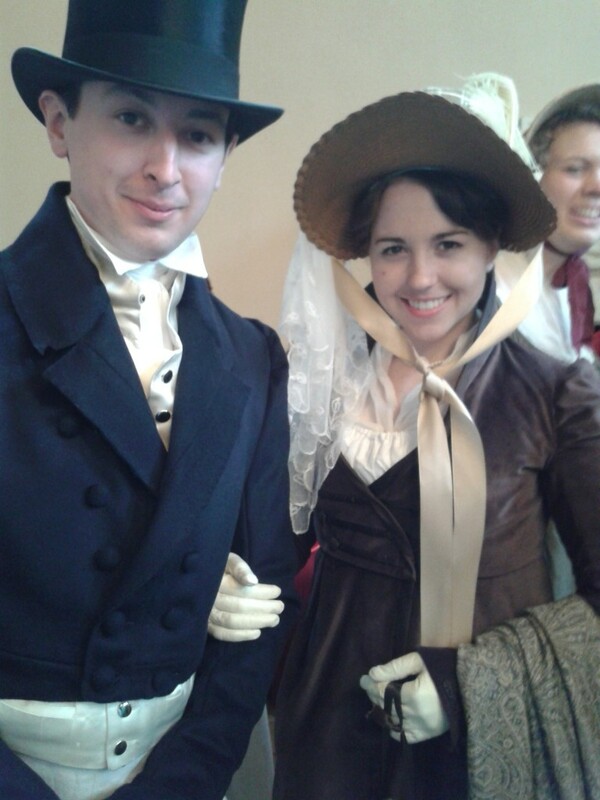 I for one would like to return to an era where people were a bit more decorous, in both dress and manners.